Nissan Intelligent Mobility is changing how you move forever with technology that makes you feel more connected, confident, and excited. You'll drive with greater awareness and can even get an assist when you need it most. Everything gets easier too, from finding your way to choosing your soundtrack. 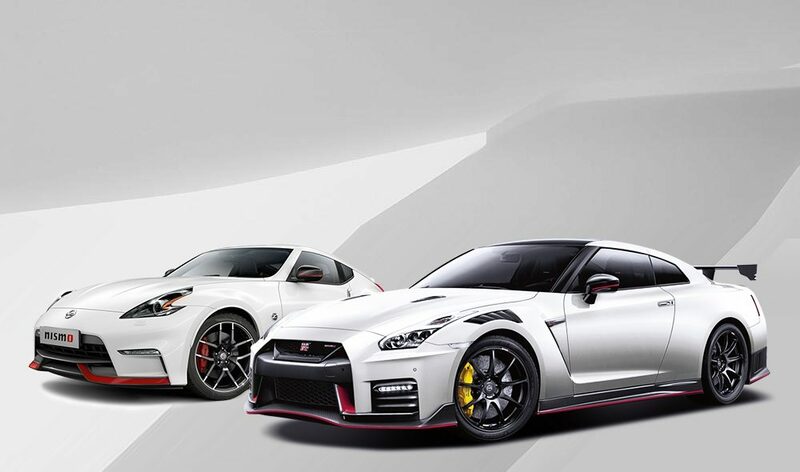 Nissan Intelligent Mobility is the future of driving, and it's here for everyone right now. You’re only human – it’s nice to have a little backup when something unexpected happens. 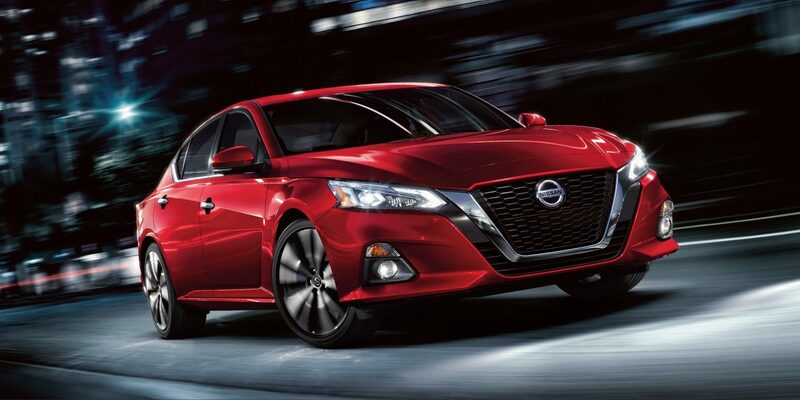 Altima offers a suite of Nissan Intelligent Mobility features that can step in and take action to help keep you out of trouble. Intelligent Emergency Braking with Pedestrian Detection monitors your speed and distance between you and the car ahead, and can let you know if you need to slow down. It can even automatically engage the brakes to help avoid a frontal collision or lessen the severity of an impact. And when it detects a pedestrian in the crosswalk, it can help bring you to a stop. Intelligent Lane Intervention helps keep you in your lane. When lane markings are clear, it can detect if you’re straying out of your lane and can activate to help gently guide you back. Cars sneak up on you or sit in the blind spot area, and shopping carts appear out of nowhere. 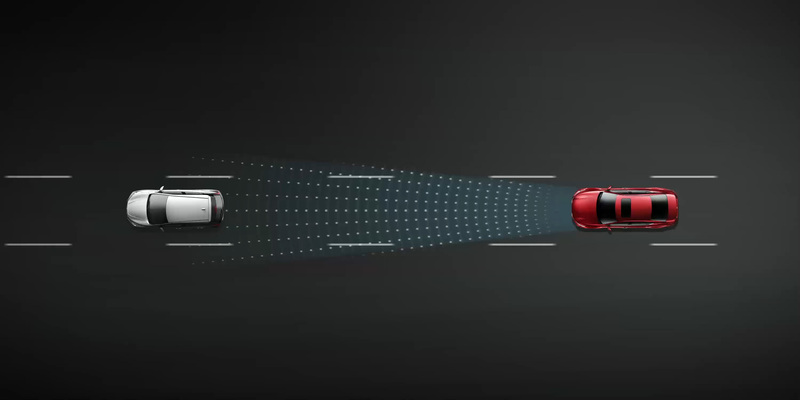 Altima helps out with a range of Nissan Intelligent Mobility features that can detect movement around your vehicle, whether you’re parked or out on the road. Rear Cross Traffic Alert helps you back out of a space with more confidence. 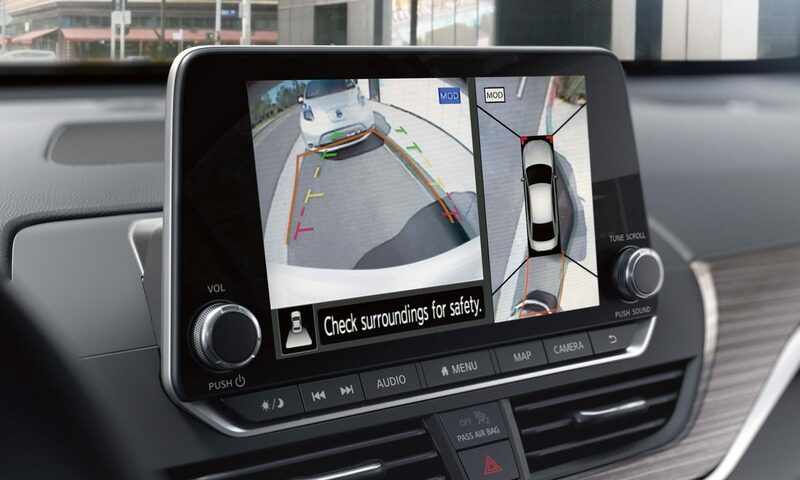 It watches around the rear of your Altima, and can warn you about cars it detects creeping up on you from either side. Blind Spot Warning helps you change lanes with confidence. It keeps an eye on the blind spot area and gives you a heads up if it detects a vehicle hiding there. Intelligent Forward Collision Warning is on the lookout when you can’t see what’s going on ahead. 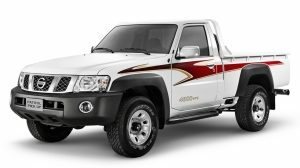 It watches two cars ahead, monitoring your speed and distance, and when it detects sudden deceleration, it gives you a warning to slow down. Intelligent Around View Monitor with moving object detection makes parking easy with a virtual 360º bird’s-eye view of your Altima and selectable split-screen close-ups of the front, rear, and curbside views. 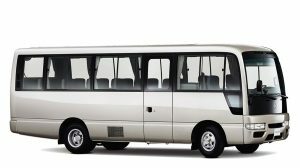 It also gives you an on-screen heads up when it detects moving objects near your vehicle. Let the all-new Nissan Altima keep an eye on the little things. Time for a break? 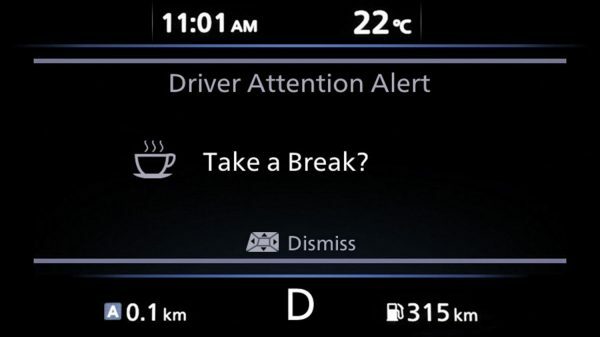 Intelligent Driver Alertness monitors your steering patterns and if the system detects you might be getting drowsy and need a break, it alerts you with a chime and a coffee cup icon on your display. 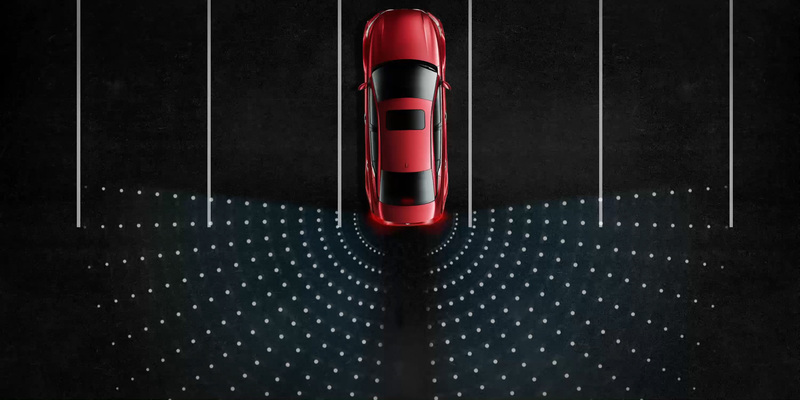 Whether it’s stop-and-go-traffic, your favorite on-ramp, or just an annoying speed bump, Nissan Intelligent Mobility also includes features that work a little magic behind the scenes to help make every drive feel more comfortable and poised.